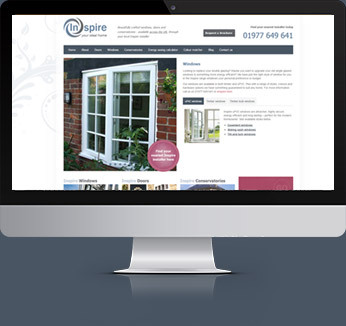 Our range of uPVC casement windows offer your customers the flexibility to choose a window that suits their style. With high performance and a beautiful finish, these windows will be the right choice for you. 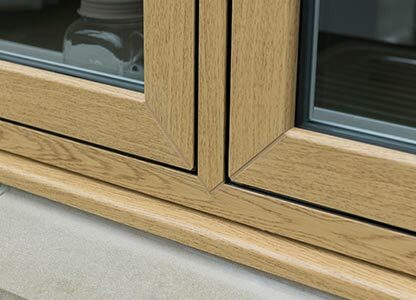 Our standard uPVC casement option, offering exceptional performance in all weather conditions. Suitable for any style of home. 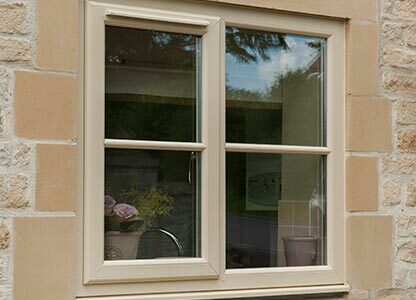 Offering a stunning and authentic aesthetic, our uPVC flush sash windows perfectly complement traditional properties but can look equally impressive in modern homes. 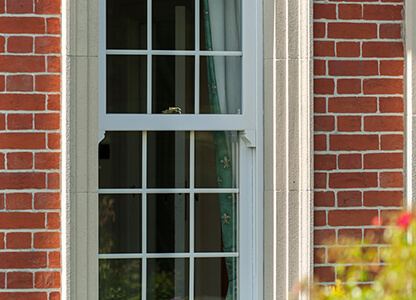 With the popular look of a sliding sash style, our mock uPVC sash windows combine elegance with low maintenance and high performance very time.